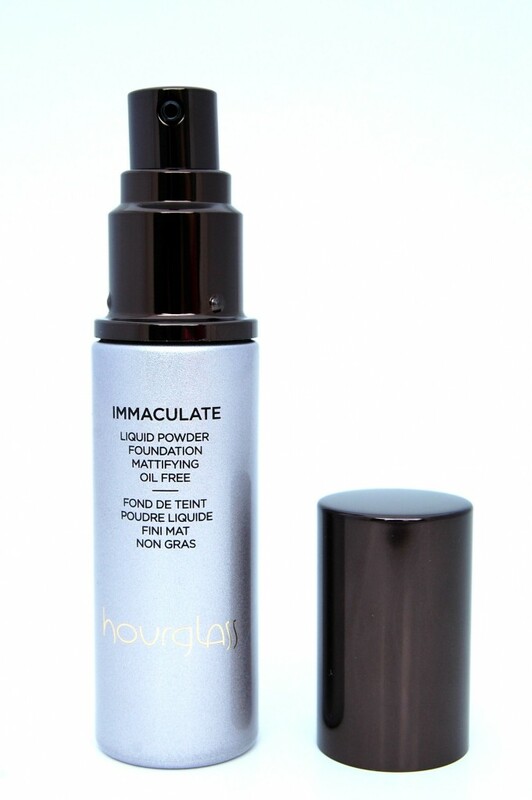 Hourglass Immaculate Liquid Powder Foundation is formulated for those with oily, combination and acne-prone skin and promises to deliver a lightweight, natural looking, long lasting velvety matte finish while camouflaging imperfections and absorbing oil. 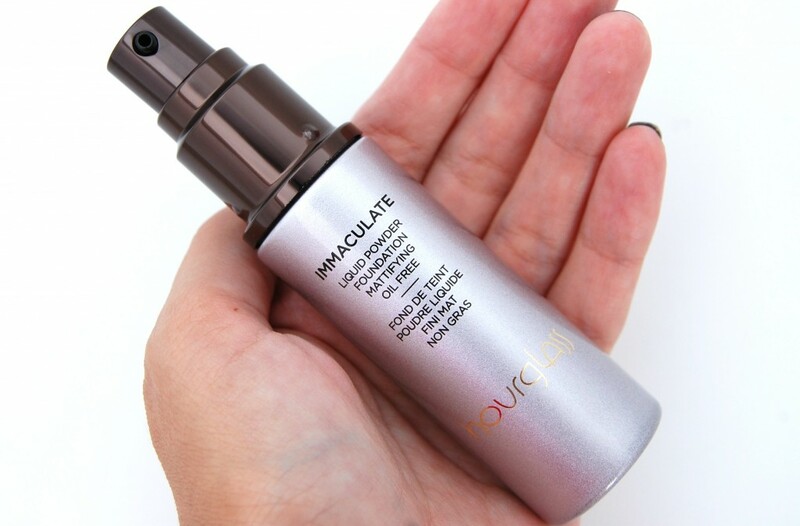 Hourglass Immaculate Liquid Powder Foundation is oil-free, humidity-proof, water-resistant and instantly transforms from liquid to powder, so there’s no need for a setting powder. It contains botanicals like Phytostem Edelweiss, a Himalayan plant said to help heal cell damage, and Lavandox, an extract of Spanish lavender, which helps to reduce the appearance of wrinkles by inhibiting muscle contractions. 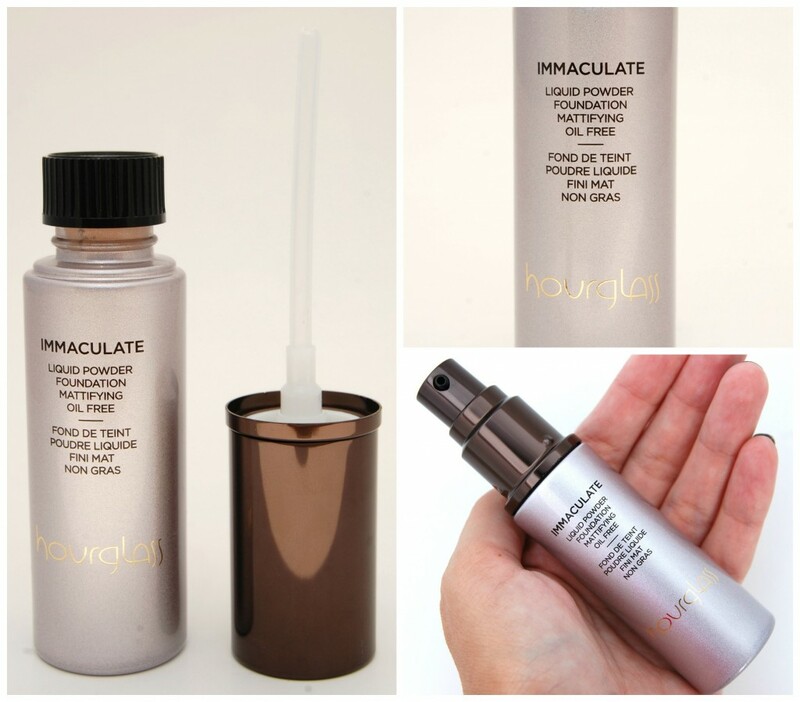 Hourglass took 30 women with oily, acne-prone skin and had them test Hourglass Immaculate Liquid Powder Foundation for 4 weeks to see if there was any dramatic, visible improvement to their skin. 100% saw an improvement in overall skin appearance and skin smoothness without drying out the skin. 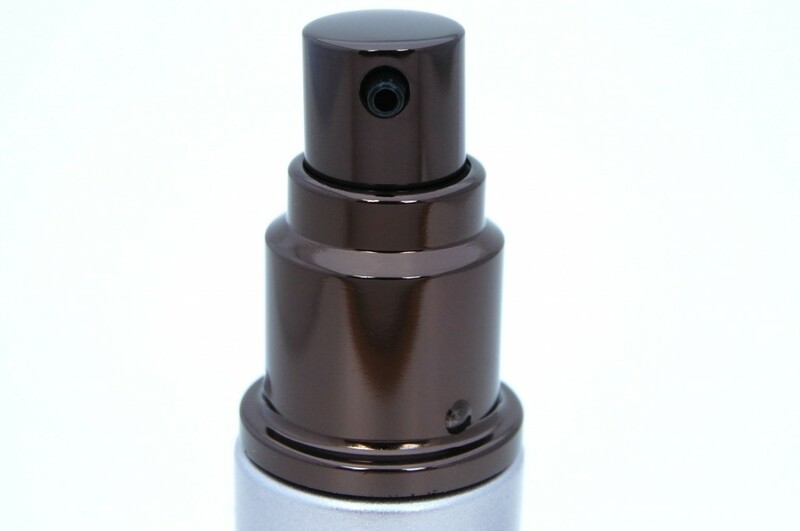 83% saw a decrease in oil production and the need for touch-ups. 80% saw visible improvement in acne scars and 70% saw visible improvement in pore size. Finally 63% saw a reduction in the severity of breakouts. 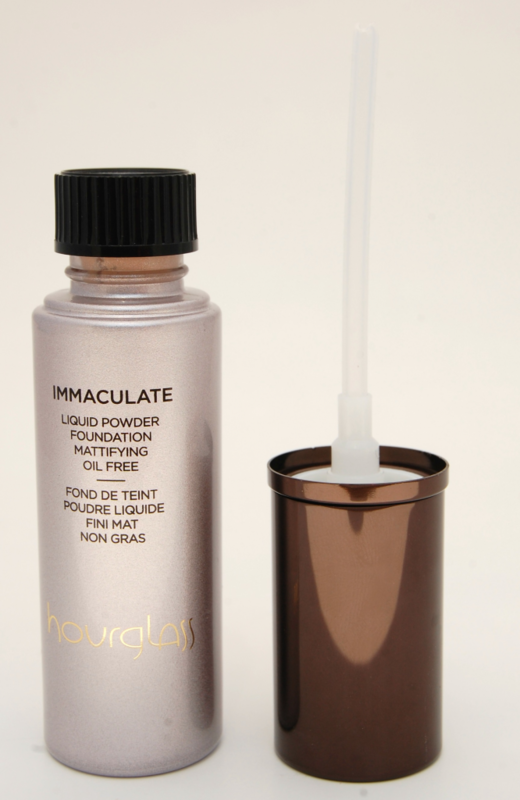 Hourglass Immaculate Liquid Powder Foundation is housed in a sleek, metallic pale rose gold metal bottle with black pump applicator. 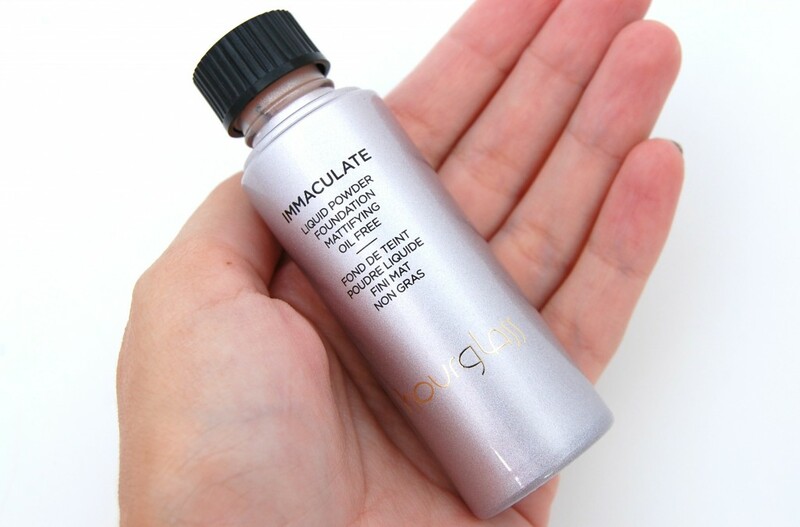 The formula is lightweight, applies as a liquid but dries to a powder and took Hourglass over a year to perfect. You’re going to have to work fast, and in sections as the liquid dries almost instantly to a very fine powder. It provides a medium coverage, evened out my skin tone and disguised any little blemishes while still looking natural. Since it dries so quickly to a powder finish, I found it almost impossible to build the coverage. It creates a smooth, very natural looking (almost a second skin), velvety soft, but never cakey, coverage that lasts all day. I could wear this foundation, without a primer and get a full 12 hour wear out of it. With 16 available shades, you’ll be sure to find your perfect shade; it retails for $64 for 1oz at your local Sephora or online. I love the slight sheen to it, even though it dries to a matte finish, it keeps it from looking dull and flat. The overall improvement in my skin’s texture will have me continuing to use this foundation for years to come. 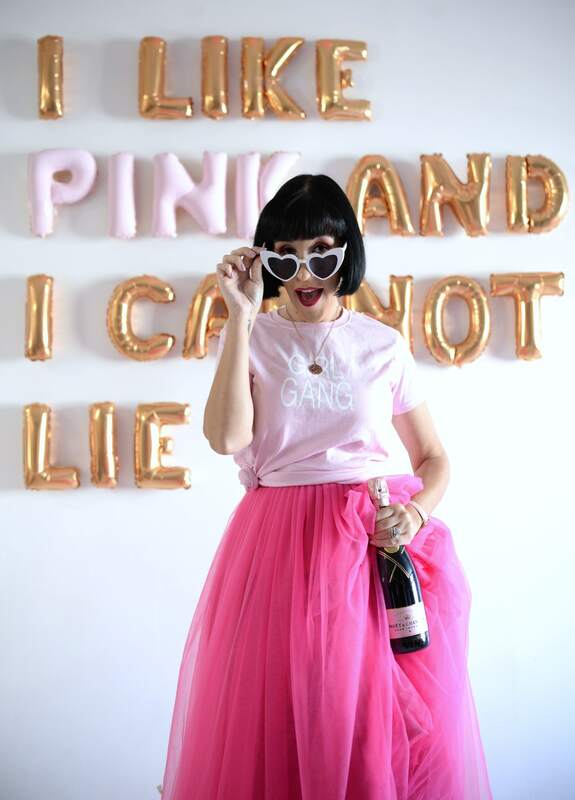 My skin not only looks smoother and more hydrated, but it does a great job at camouflaging the pores around my nose, making them look incredibly smaller. The fact that I can now skip a setting powder, and it keeps the shine at bay for a minimum of 10 hours, even in these hot summer months, makes me even more excited about this new foundation.